Coach Joachim Löw is facing some tricky personnel choices ahead of Germany’s semifinal with France. 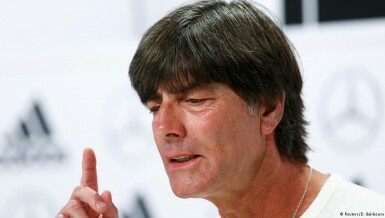 After having a full squad against Italy, Löw will have to do without key players like Mats Hummels and Sami Khedira. Löw will need to do without the Juventus midfielder, while Bastian Schweinsteiger is seen as doubtful. It’s the latest injury concern for Germany after Mario Gomez’s tournament was brought to an end on Saturday.